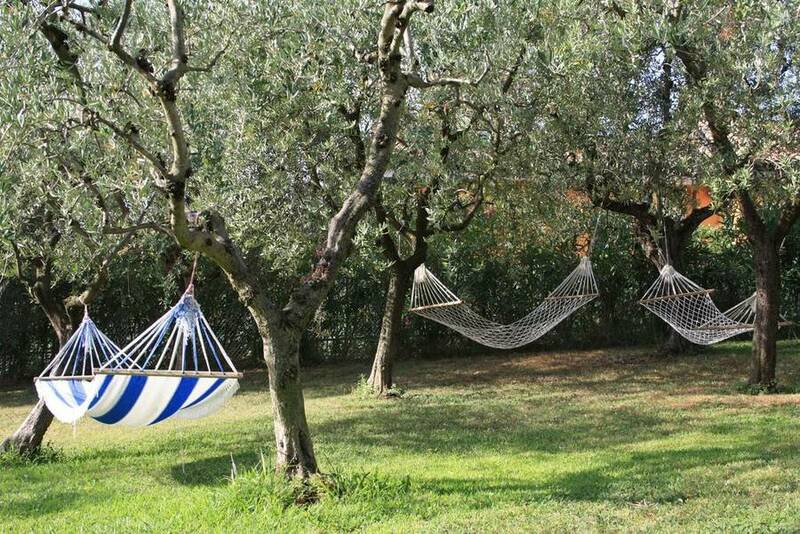 The best holidays combine the luxury of relaxing in peace and quiet and exploring beautiful countryside and cities. 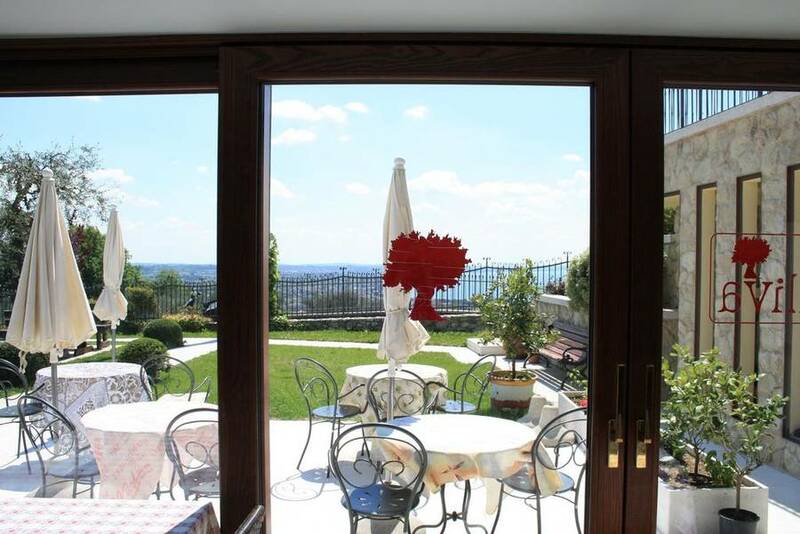 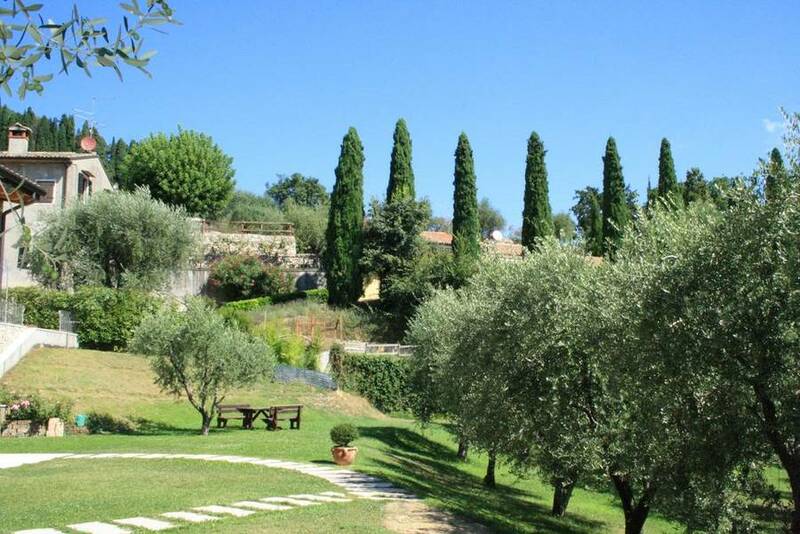 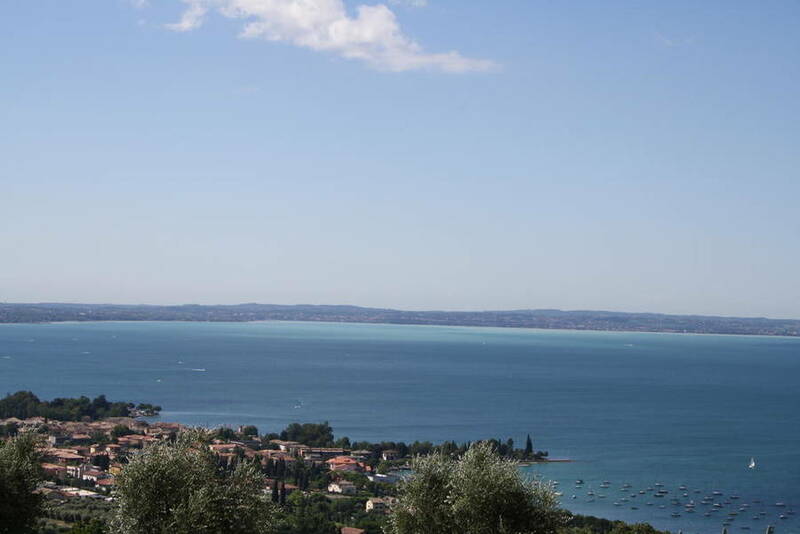 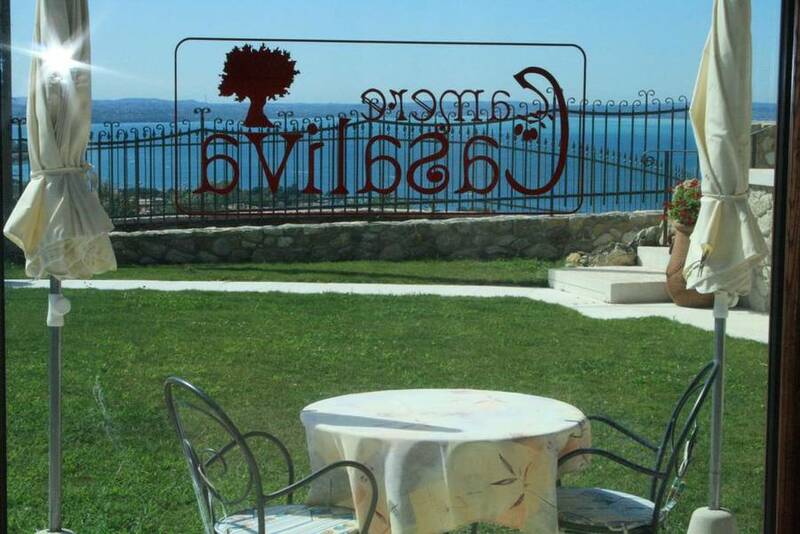 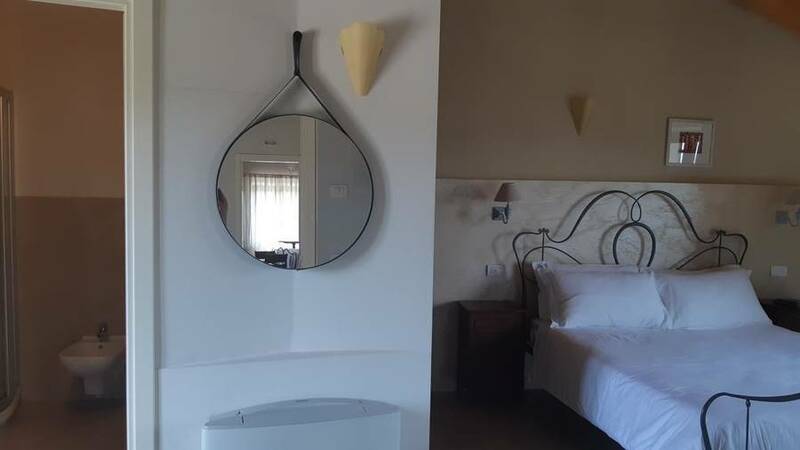 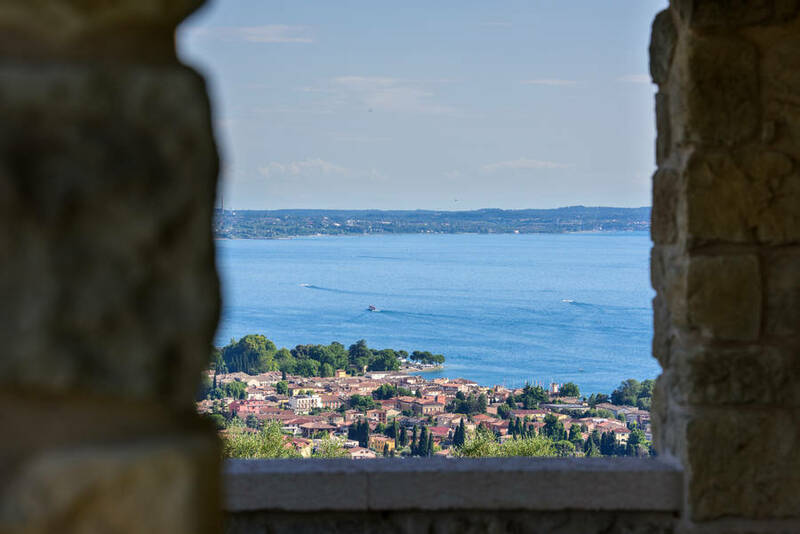 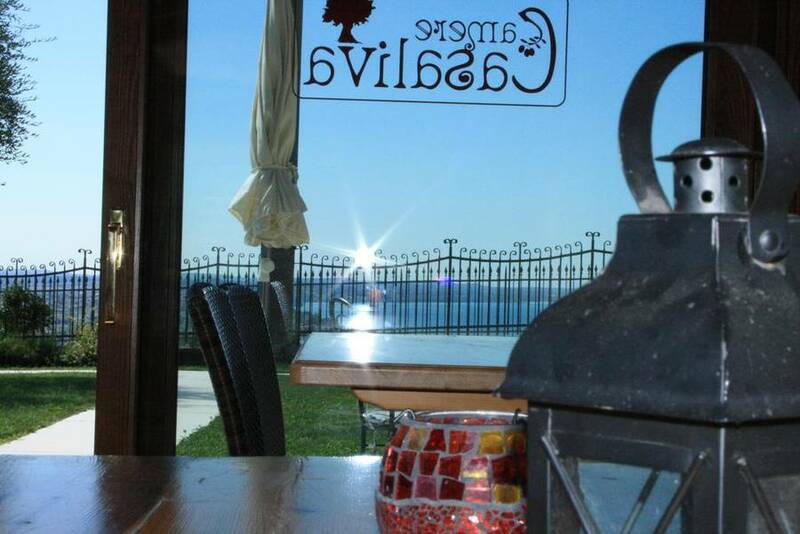 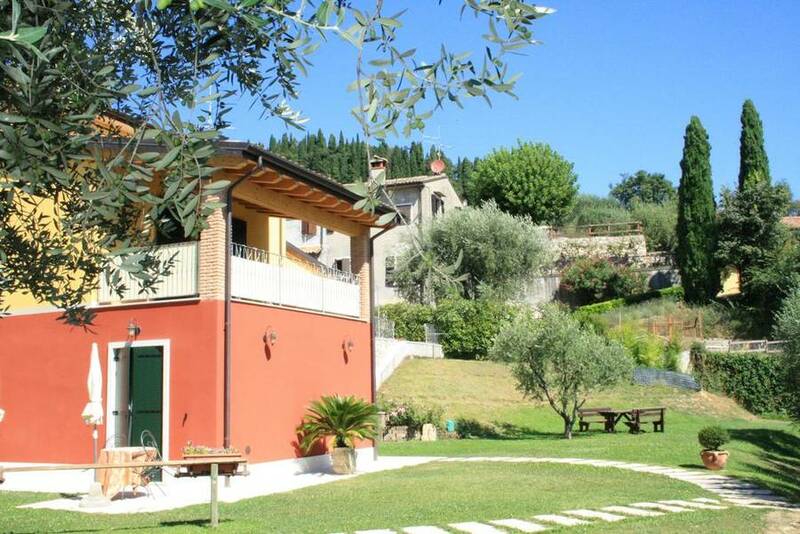 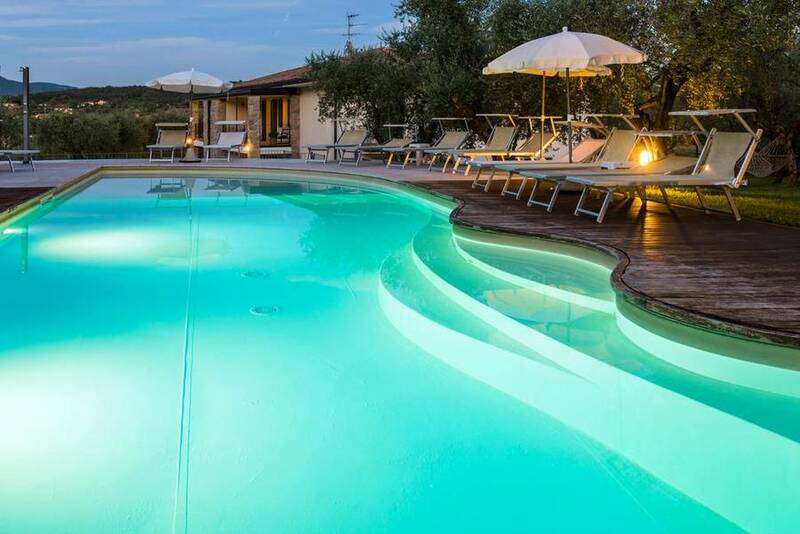 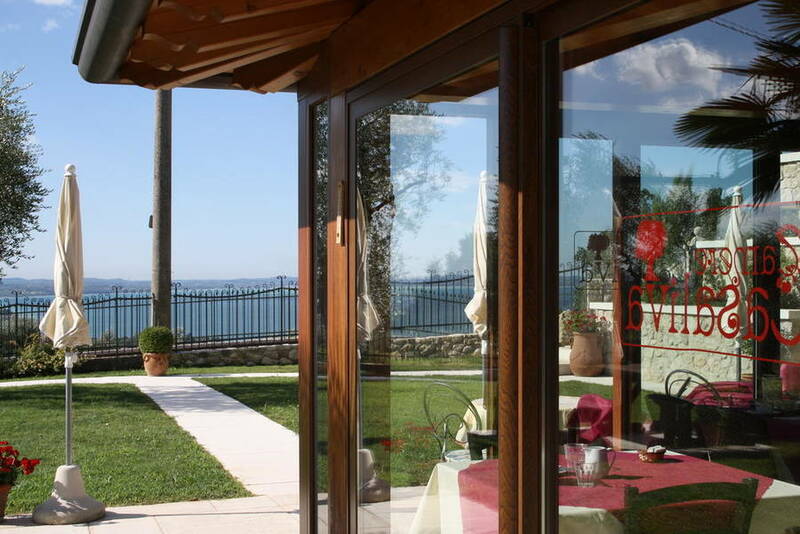 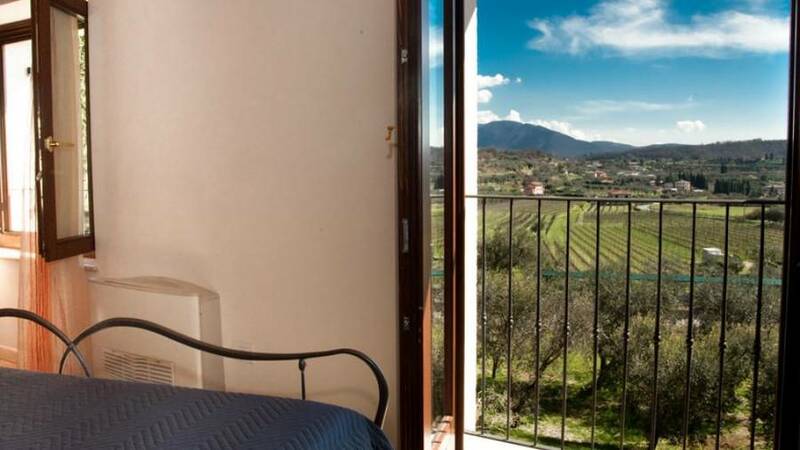 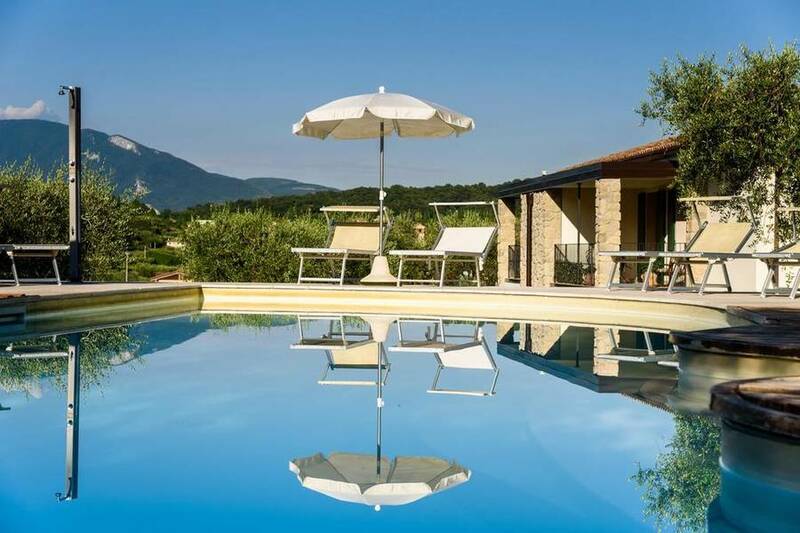 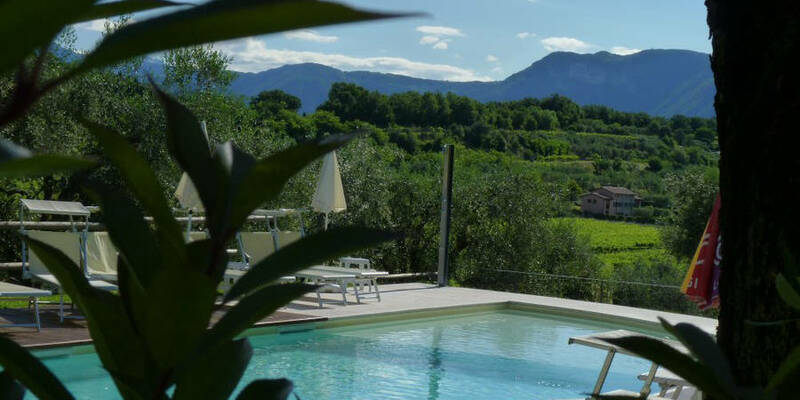 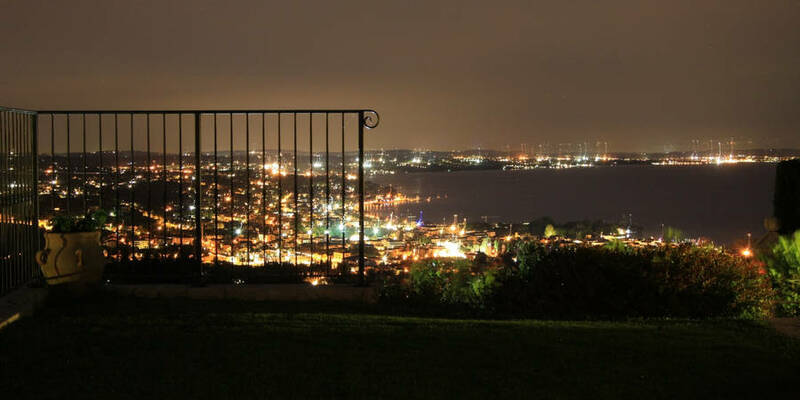 At Casaliva B&B in Rocca del Garda near Bardolino, you have the best of both worlds: the serenity of the rolling hills, the charm of a hamlet overlooking Lake Garda, and easy access to vibrant nearby destinations like Garda and Verona. 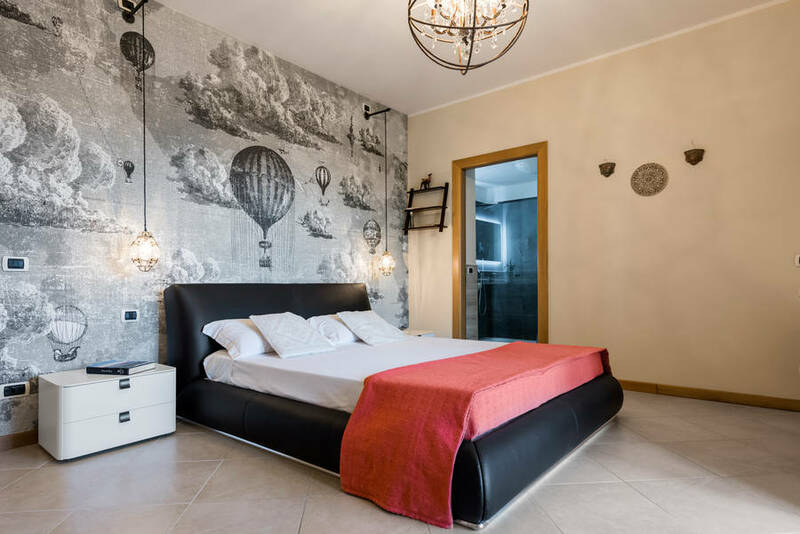 The B&B boasts eleven guest rooms to choose from, each with its own style but sharing the same eye to welcoming comfort and top-notch amenities. 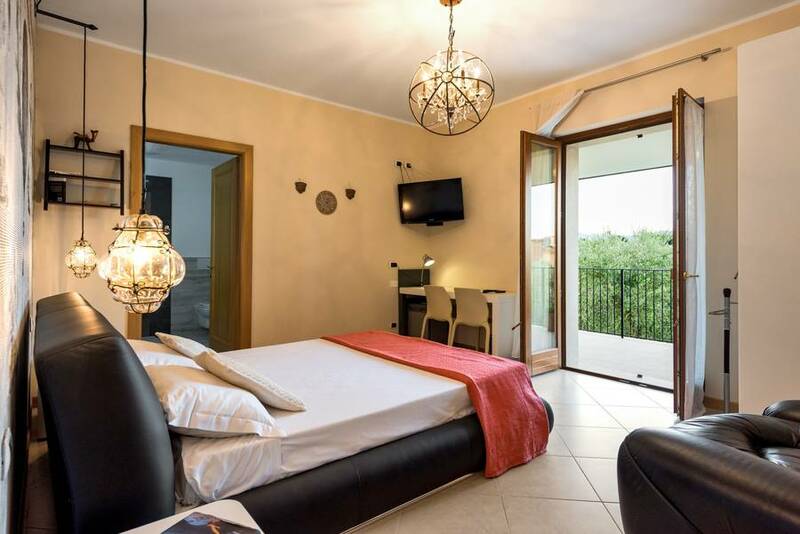 You'll feel immediately at home with the family-style hospitality but also pampered with hotel-level services. 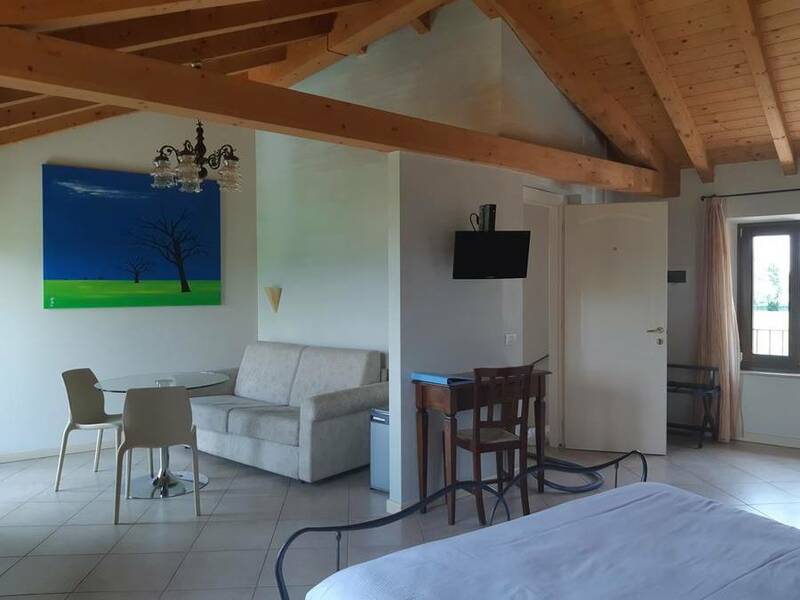 two upper floor rooms with views. 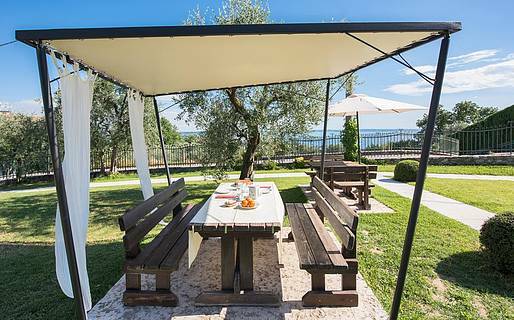 Breakfast with a view each morning al fresco or on the covered panoramic terrace with freshly baked specialites, and your day begins right! 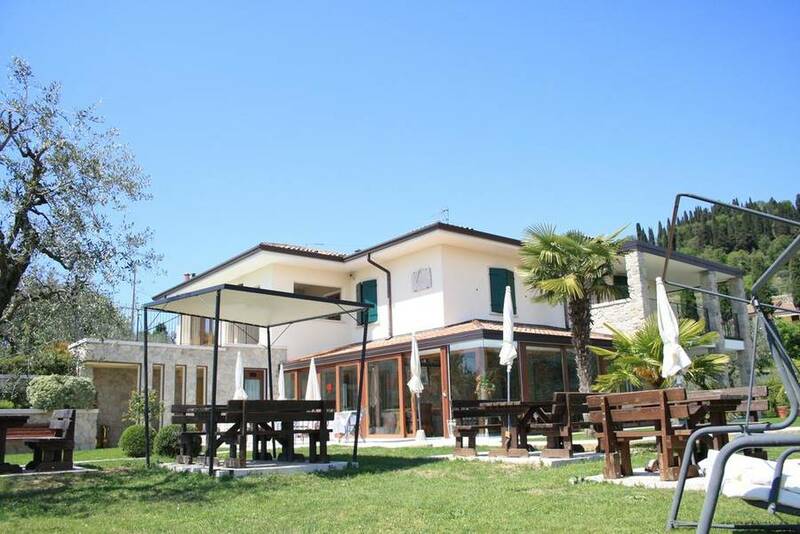 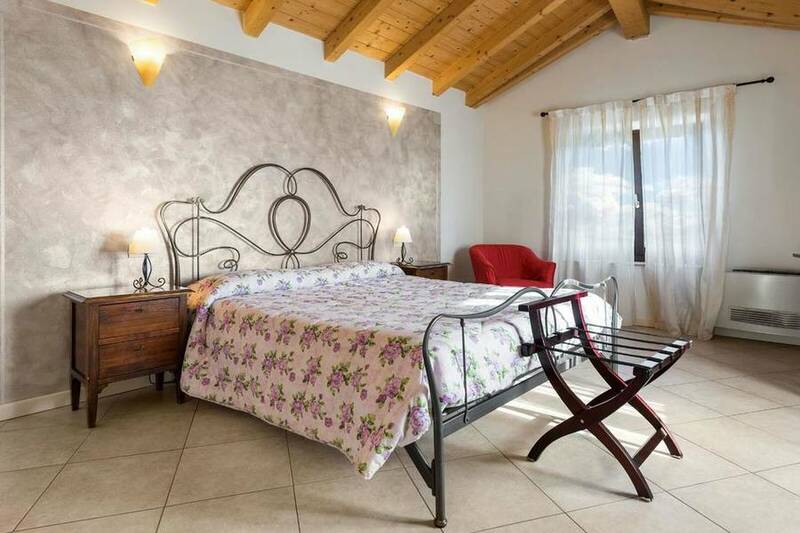 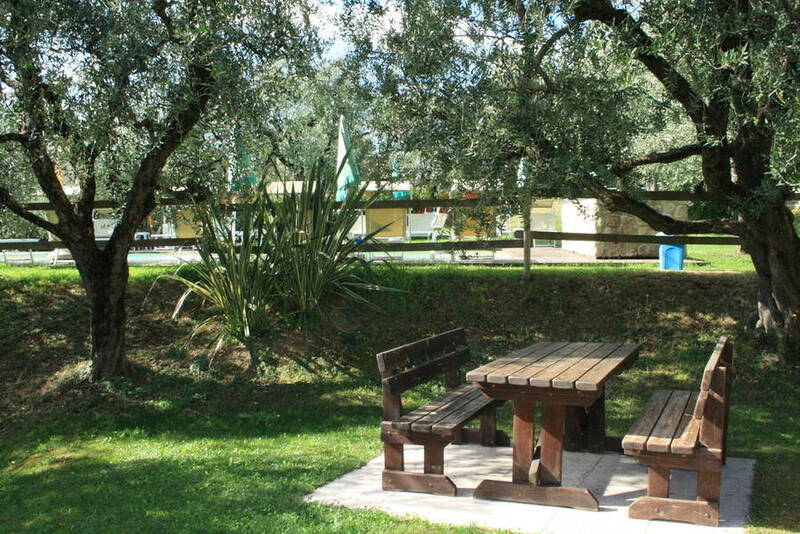 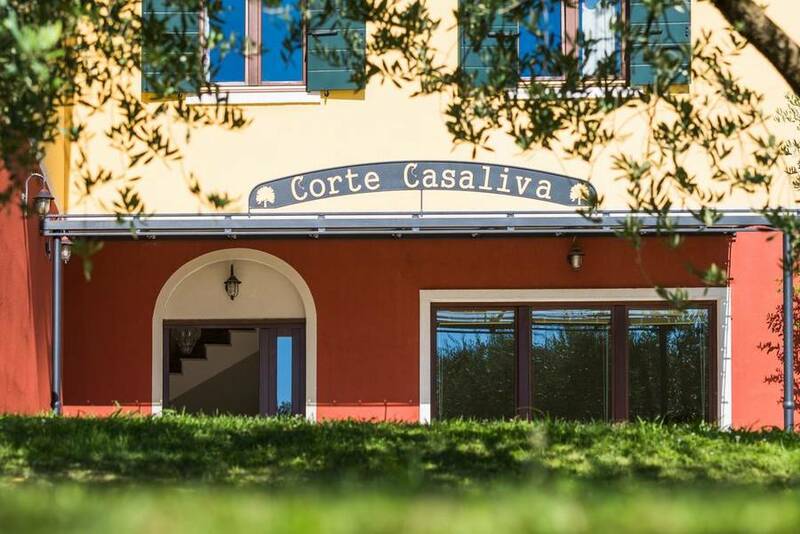 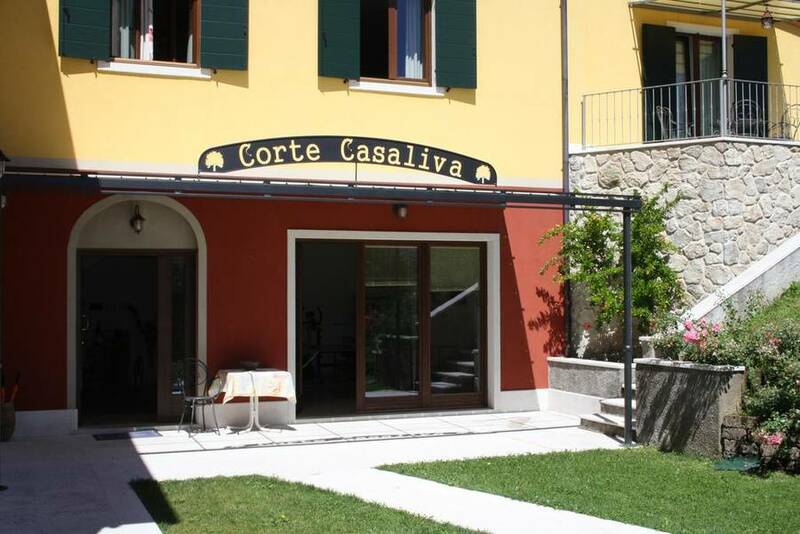 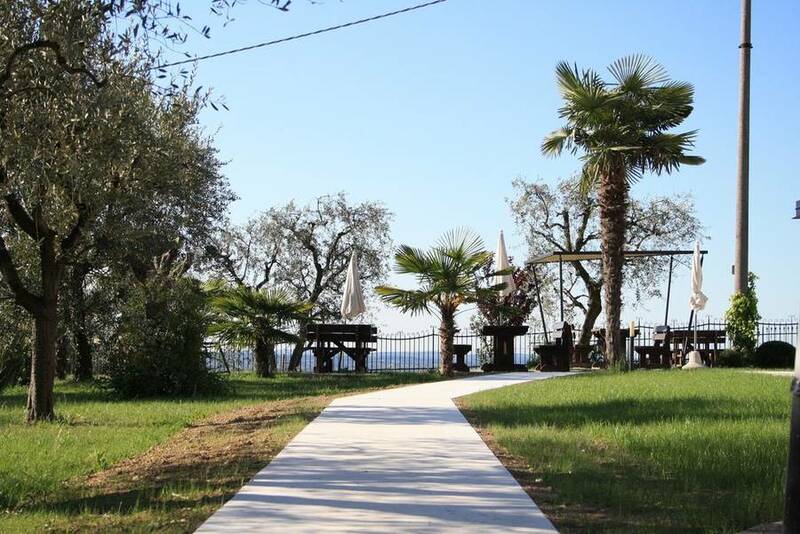 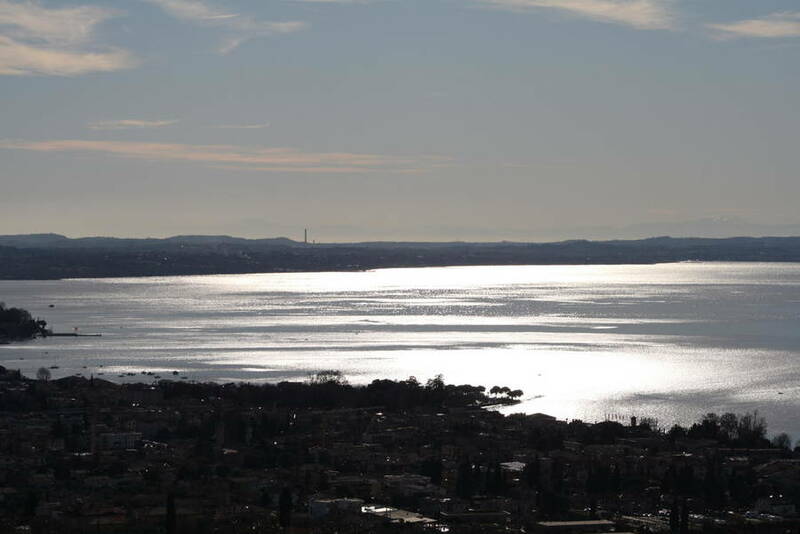 Casaliva is in a convenient location for visiting the town of Bardolino in just 20 minutes on foot, but if you would rather unwind without having to leave, you have everything you need right at the B&B. 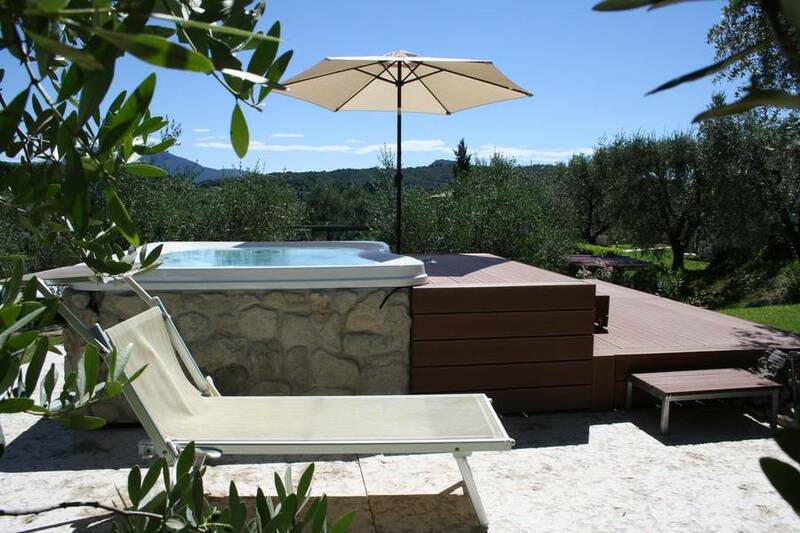 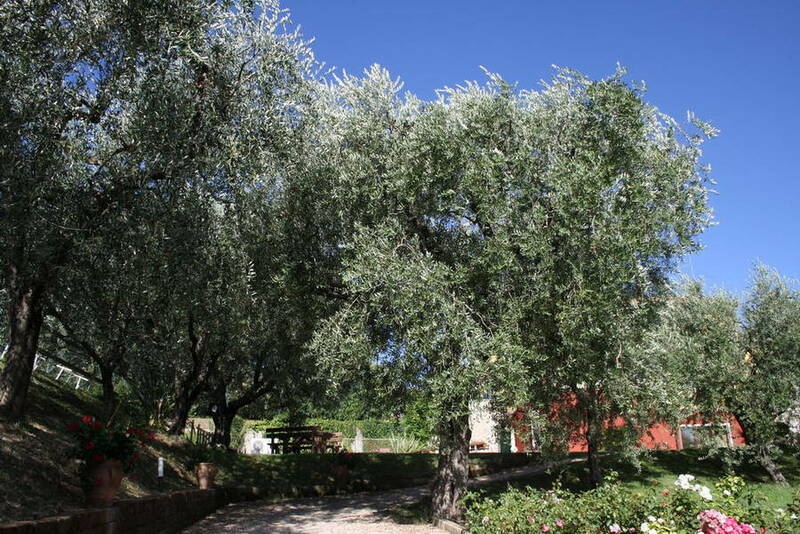 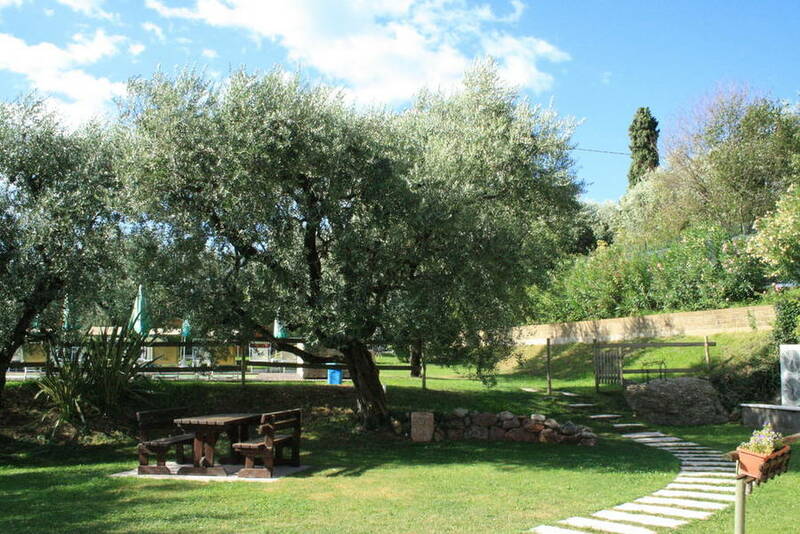 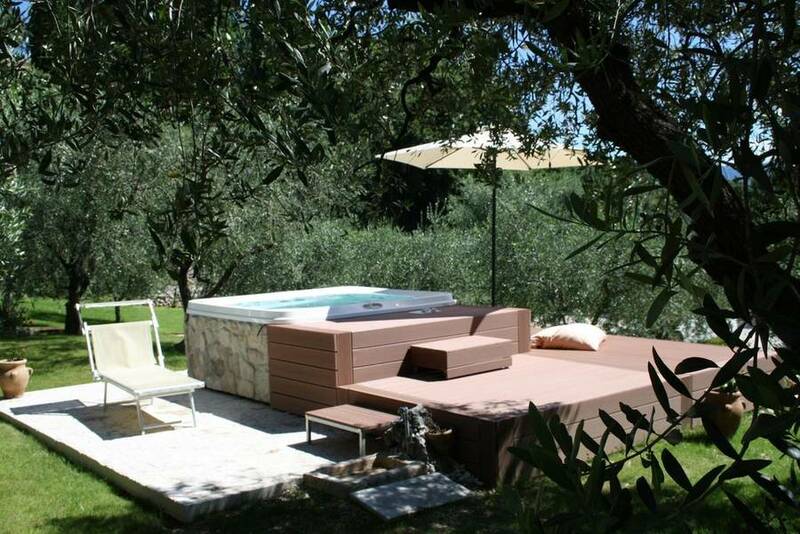 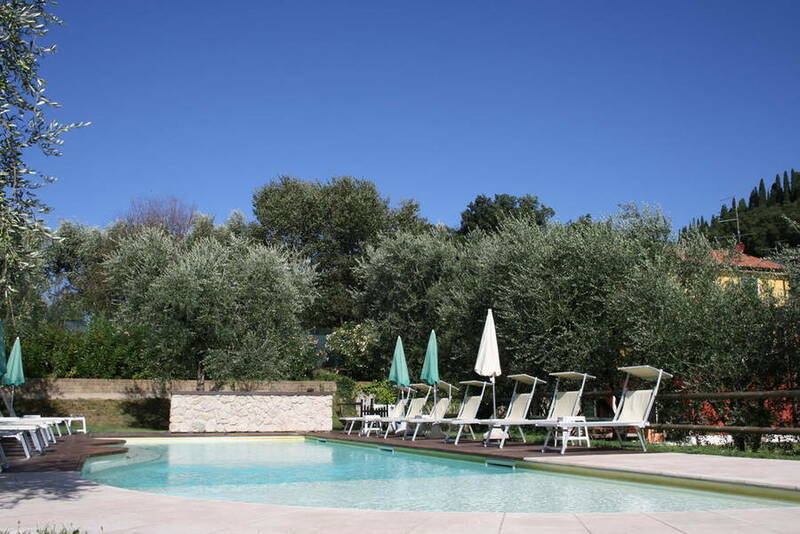 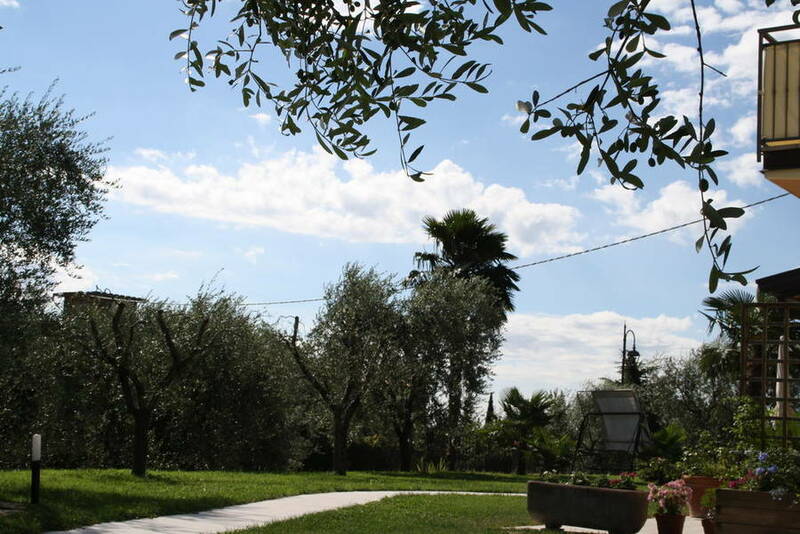 Surrounded by the Casaliva olive grove and perched above the valley, the pretty outdoor pool and wood and flagstone sun deck is the perfect oasis of peace and quiet all day long. 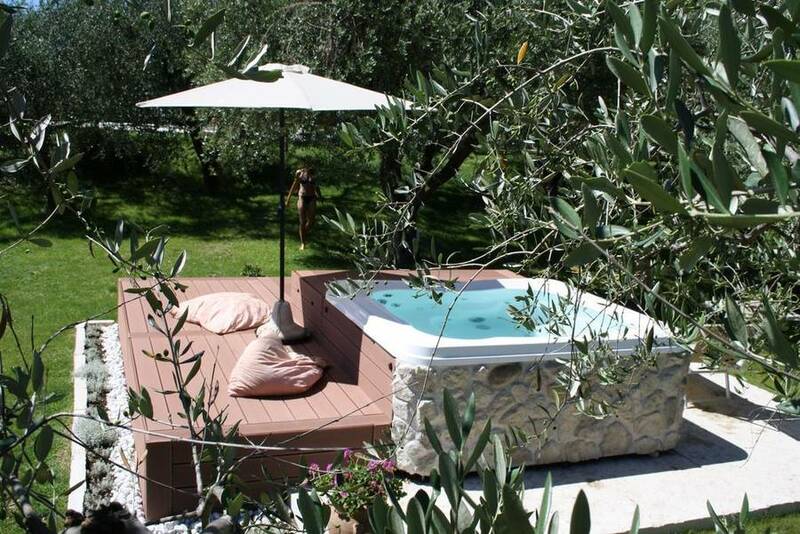 Guests can also use the outdoor lounge area with Jacuzzi for a touch of luxury each day! 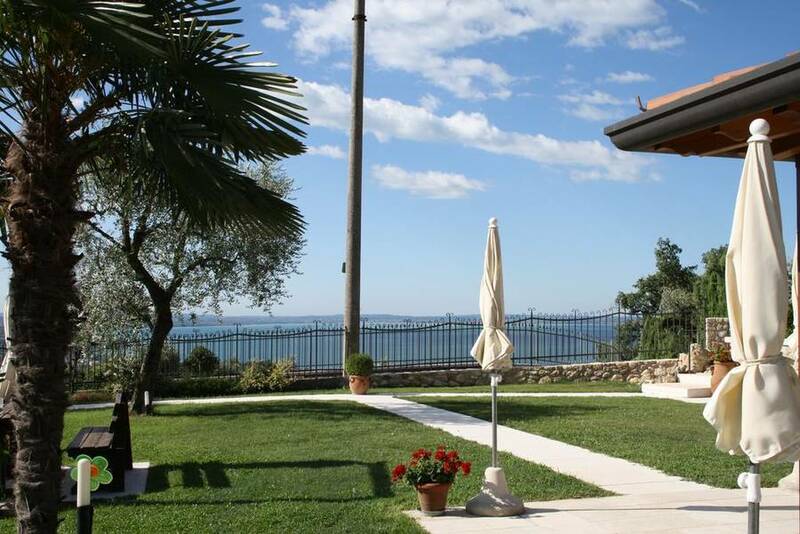 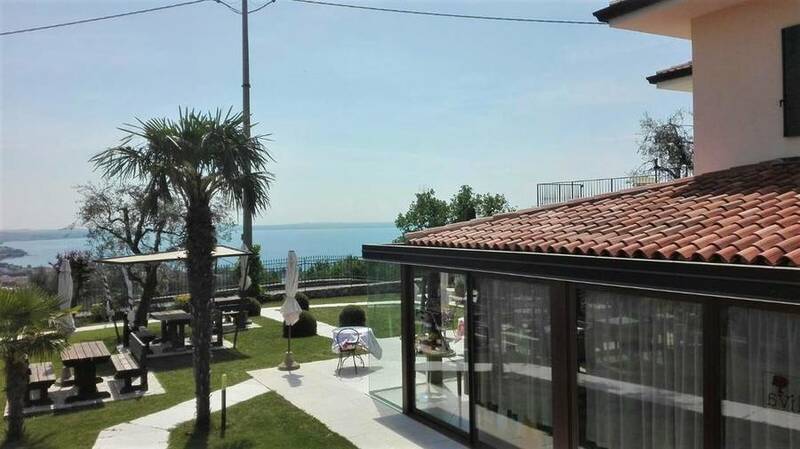 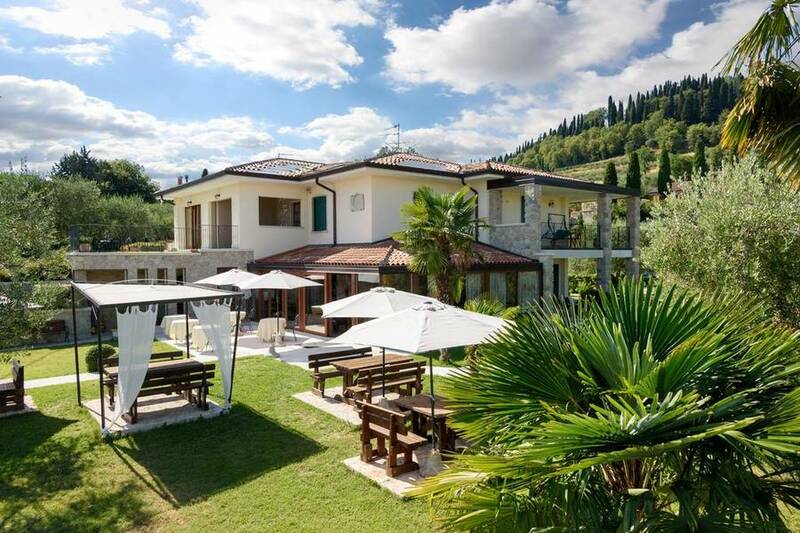 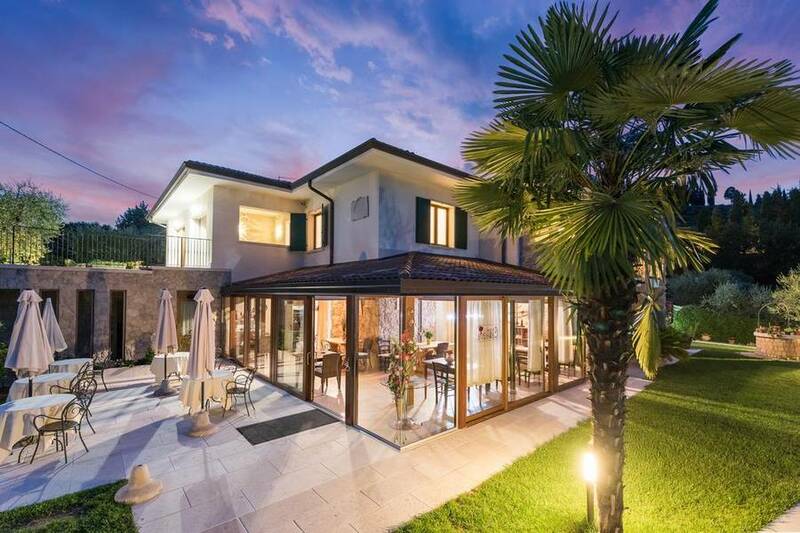 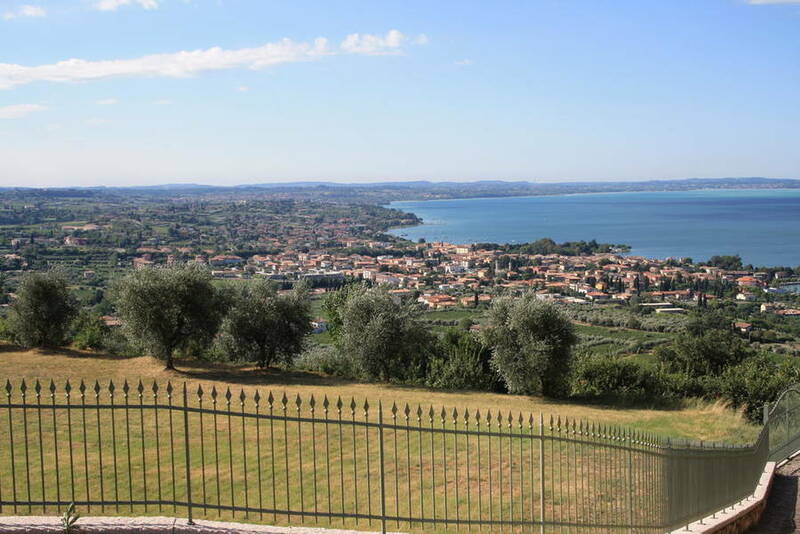 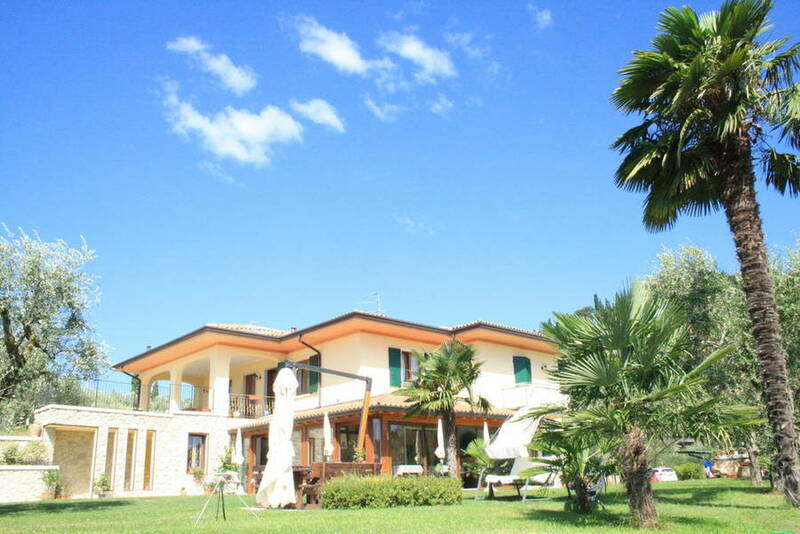 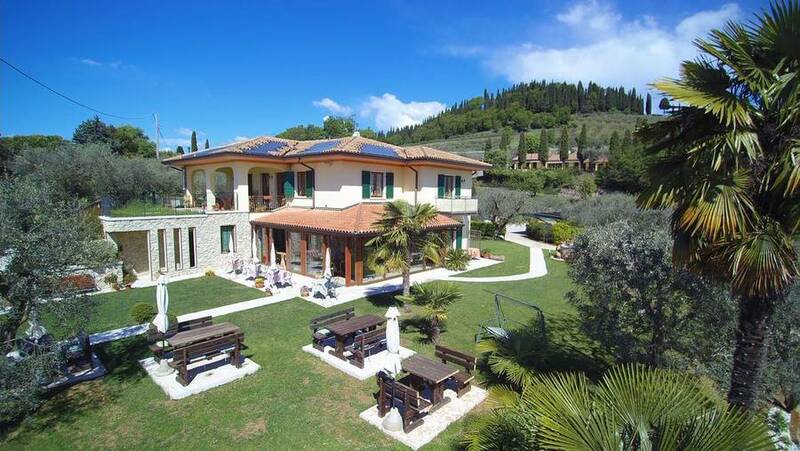 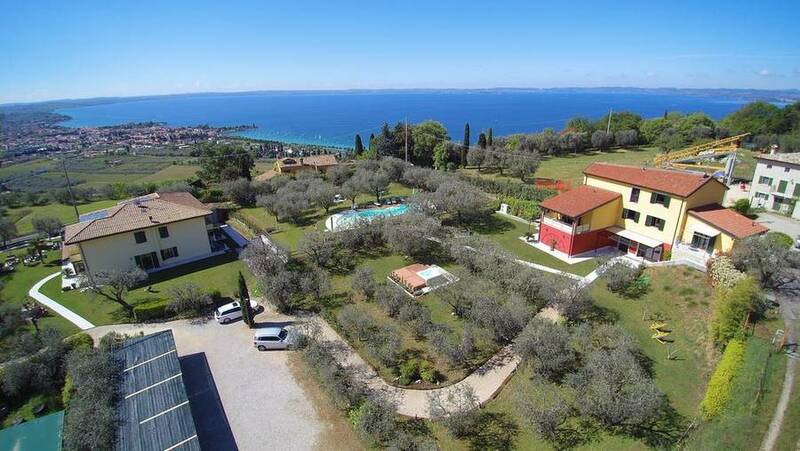 Casaliva is located in Rocca del Garda in the green countryside outside the city of Bardolino, just 3 km from the city center so an easy 20 minute walk away with sweeping views over Lake Garda. 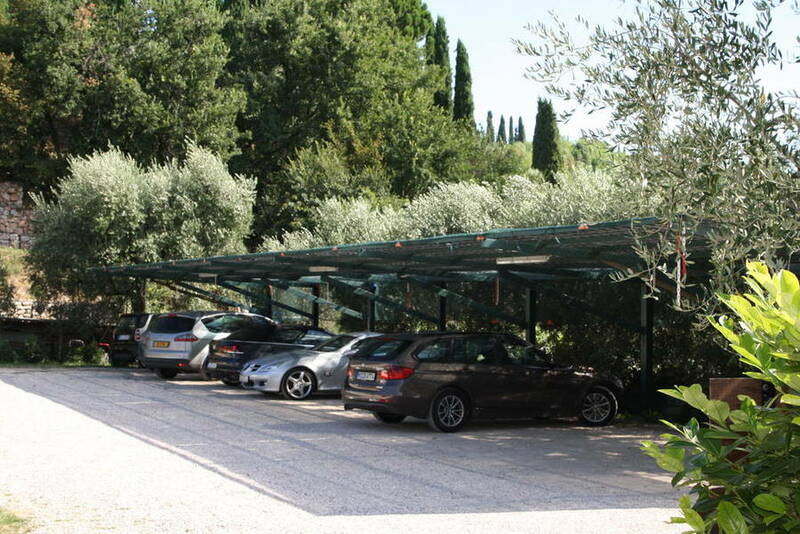 TheGolf Club Cà degli Ulivi is 9 km away, Parco Sigurtà 30 km away, and Verona 35 km away.